Every autumn, the Festival of Lights turns Berlin’s most famous sights into a city full of light art. 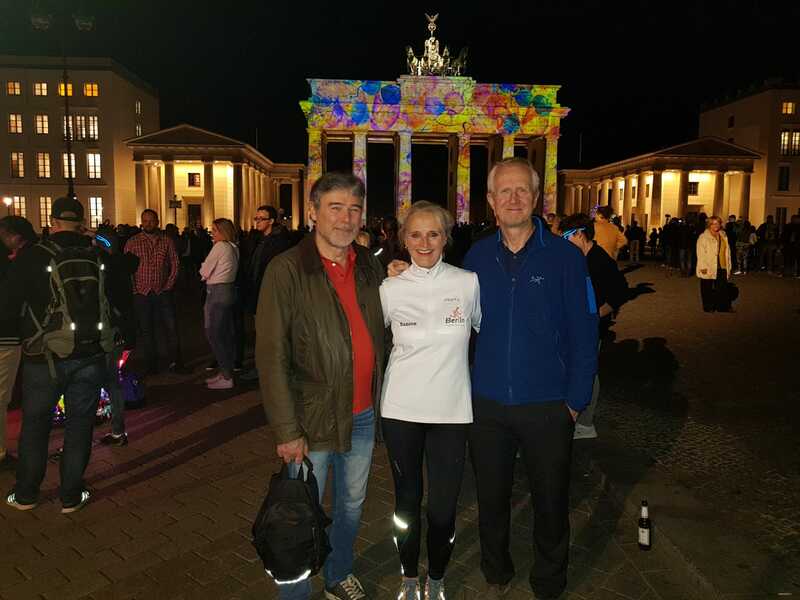 We can highly recommend this event to both locals and tourists – let illuminated attractions such as the Brandenburg Gate, Potsdamer Platz and Berlin Cathedral inspire you. The festival is free, however we offer running tours for any fitness level and age range, so that you get to enjoy the city even more.